iPads are definitely cool… But are they really necessary for an entrepreneur? Well, we’re not here to tell you how to spend your hard earned cash (or what to write off as a business expense), but the iPad does actually have some practical uses for people growing their businesses. So, if you’re on the fence – or aren’t sure if it’s much more than a glorified smartphone – this will help set the record straight! 1. Remote Desktop – Through a variety of different apps, you can use an iPad to access your office computer for work on the go – and with more screen real estate that a phone. This is great if you work at home, and need to keep an eye on things while making a meal, keep drafting an email while you let out the dog, or do some work while any other activity that pulls you out of the office. It’s just a simple way to keep your workflow uninterrupted, even in the face of distractions. 2. Data Plans – While they don’t come standard, you can sign up for data and 4G plans to use your iPad like a smartphone. This is great for working while you travel or commute, and again, perfect for scenarios where you just need more screen than your phone provides. 3. Make It a Laptop – With a few simple accessories (like a keyboard – either bluetooth, or built into a case), you can effectively turn your iPad into a laptop. Depending on the model, it’s likely going to be more compact and lighter weight – and if you’ve got a data plan, more convenient than a laptop for getting things done on the go. 4. Dedicated Place for Project Management – Even if you’re using other systems (a desktop or laptop computer), or working in a physical space like a warehouse or retail store, an iPad is a convenient and powerful way to access your project management system without interrupting your workflow. Sometimes it’s just nice to not have to tab over to a checklist, or a have a separate surface to develop, review, or create process documentation. As a bonus, most iPad models have cameras, which makes it easy to snap and attach photos to projects! 5. Key Familiarity – If your business is online, incorporates apps, or is involved in technology in pretty much any way, using an iPad regularly will help you understand the ways touch screens are developing, how people are using mobile devices, and all of the possibilities available on these powerful devices. You can explore handwriting and drawing with a stylus, pressure touch sensitivity, and so much more. Tablets (specifically iPads) are awfully popular, and having your own will help you stay in touch with a section of your market. 6. 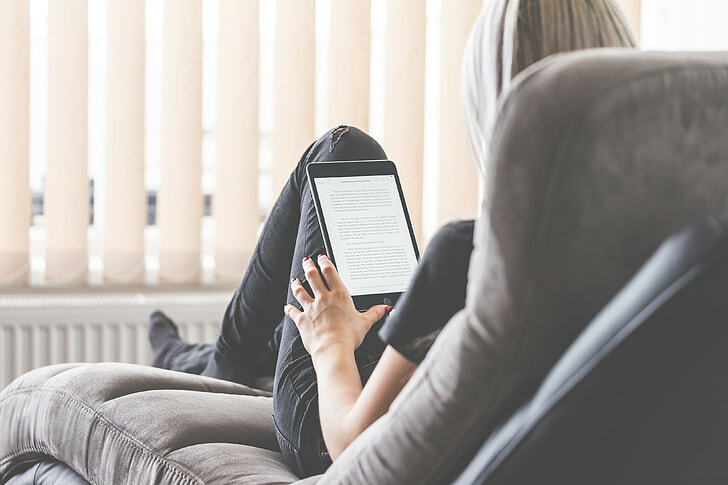 Relaxed Work – Because you can hold an iPad in your hands, and don’t necessarily need a keyboard, mouse, or even a desk to put it on, that means you can get things done from the couch! Even if it’s just a quick email response or reviewing a new graphic, these mobile devices let you stay connected to you business without having to head back to the office – and again, with more screen real estate (and easier typing) than a smartphone. 7. Mobile Presentation – An iPad is a great addition to your elevator pitch! With access to cloud storage, apps for presentations, and so much more, you can use this tool as an aide to showcase your company. The options are pretty endless here – but it’s a quick, easy way to have all your information at your fingertips, whether that’s your logos, products, or your entire business plan. 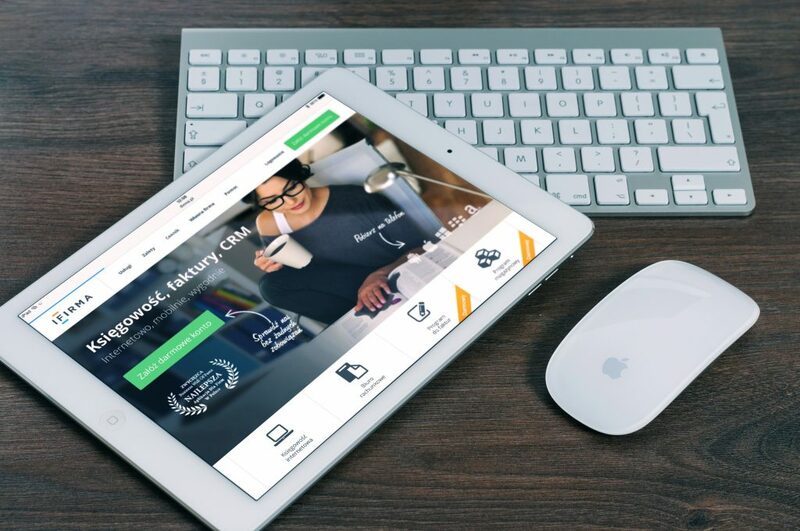 Maybe they aren’t an absolute necessity for entrepreneurs, but iPads provide a range of ways to do business on the go – and again, they’re just cool! As technology develops, we’ll be consistently presented with new options. They won’t all be winners, but the iPad is here to stay – and has consistently proven itself as a powerful business tool.